We love doing commissions for people, whether it is making custom lighting, pieces that fit an alcove perfectly or awards that recognize excellence – we make pieces that fit the person, place or theme. We can create a piece in the colour, size and shape you want. 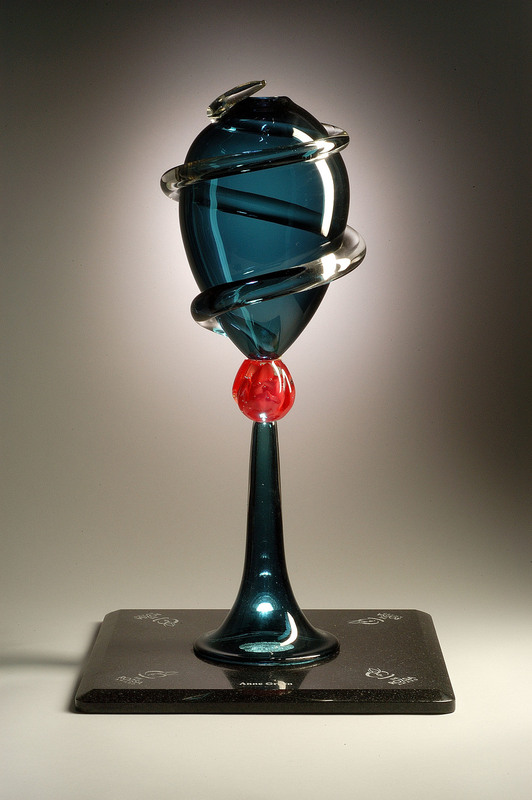 Blown Glass is beautiful, so share your ideas with us and we can let you know what is possible. 5. When do you need these pieces for?